Not really a surprising news for us in Malaysian Riders but it is certainly an awesome one for all of us the fans of motorsports here in Malaysia. Honestly, we all can see this coming since he has been featuring as a wildcard rider for most of the time in the world championship and it is about time for him to get involved with the big boys for an entire season. The breaking news came to us via asiaroadracing.com and our last meet up with the representative of the organization did gave a huge hint on this piece of news to happen. Therefore a big congratulation is well deserved by this young lad for making it into the world championship at an optimum age. 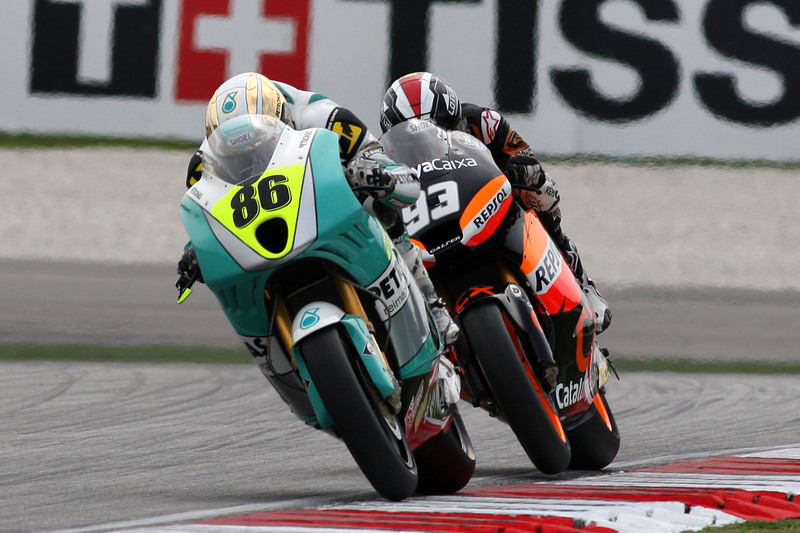 The Petronas Raceline Malaysia will be the official team competing in the 2014 Moto 2 world championship with the confirmation came from the team boss Barry Leong. Therefore, it is a great mileage for the local motorsports scene in general and this shall increase the interest of the local towards the 2 wheels motorsports in the future. With development in the grass root level becoming more affordable than ever; us in Malaysian Riders expect to see more parents to invest their precious time and money to support their youngsters towards making their dream come true. 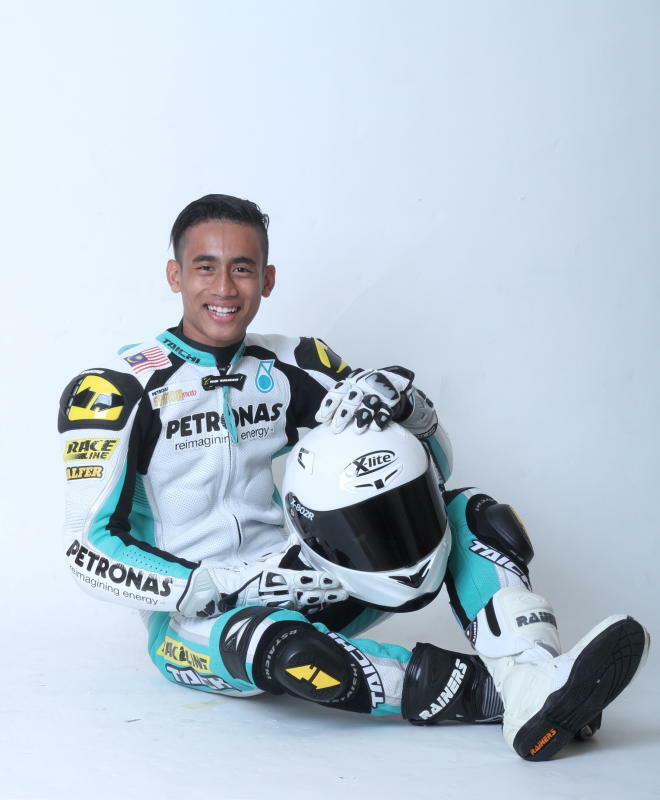 Hafizh is a product of true self belief and continuous support from his parents and corporate body here in Malaysia. More of this is needed and the whole of Malaysia shall now turn their attention to this weekend where Hafizh will be competing in the last round of Moto 2 in Valencia. Best of luck given to the team and the rider, from us in Malaysian Riders we are expecting to see an intense battle from our local riders competing in the world championship in 2014 and we will be giving our best coverage to make sure they get the support needed. To get more development on this matter in the future, we encourage our readers and viewers to stay tune with us in Malaysian Riders and please do LIKE our FACEBOOK PAGE and SUBSCRIBE to our YOUTUBE CHANNEL to get our latest updates and becomes the first to know about it.